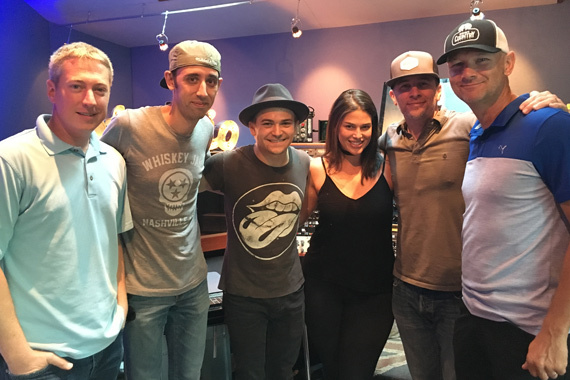 Hunter Hayes recently played new music for iHeart in his personal studio. The singer also sampled three new titles on his SoundCloud for fans. 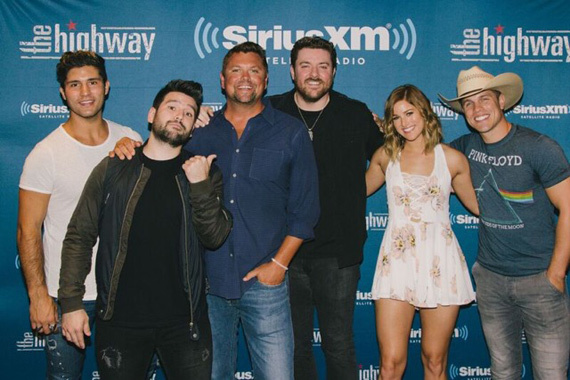 Chris Young gave listeners a sneak peek of new music during an exclusive one-hour special on SiriusXM’s The Highway on Tuesday (Sept. 13). In addition to Young, the live event also featured solo acoustic performances and collaborations by the headliner’s tour mates Dan + Shay, Dustin Lynch and Cassadee Pope. The second leg of Young’s headlining I’m Comin’ Over Tour kicks off Sept. 29 in Bakersfield, California. Webster Public Relations has signed Gary Morris to its publicity roster. 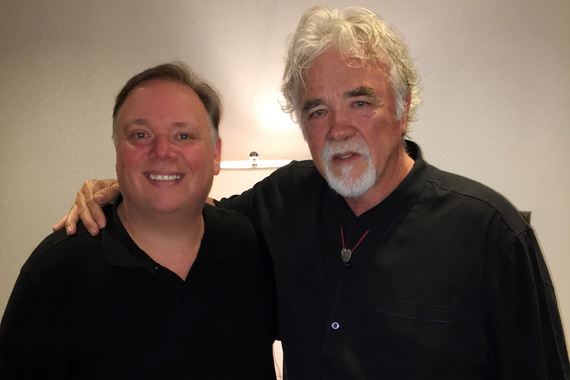 The versatile performer enjoyed numerous hit records on country radio as well as the stage – where he became one of the first major country music performers to conquer Broadway in the 1980s, in the role of Jean Valjean in Les Miserables. He also contributed to the production’s million-selling soundtrack. Morris also paired with Linda Ronstadt for a run of the Puccini opera La Boheme. Morris signed a recording deal with Warner Brothers in 1980, and hit No. 8 with “Headed For A Heartache.” The success led to more hits, such as the 1984 CMA Song of the Year “The Wind Beneath My Wings.” Morris stayed at the top of the charts with “Baby Bye Bye,” “I’ll Never Stop Lovin’ You,” “100% Chance Of Rain” and “Leave Me Lonely.” His single “Lasso The Moon” was featured in the motion picture Rustler’s Rhapsody, and his 1986 duet with Crystal Gayle, “Makin’ Up For Lost Time,” was included in the soundtrack to the 80s hit TV series Dallas. Morris’ acting career also included a stint in the ’80s with the Dynasty spinoff The Colbys. Morris has spent the past few years touring.